John is one of the founding partners of Mulally Mylott. 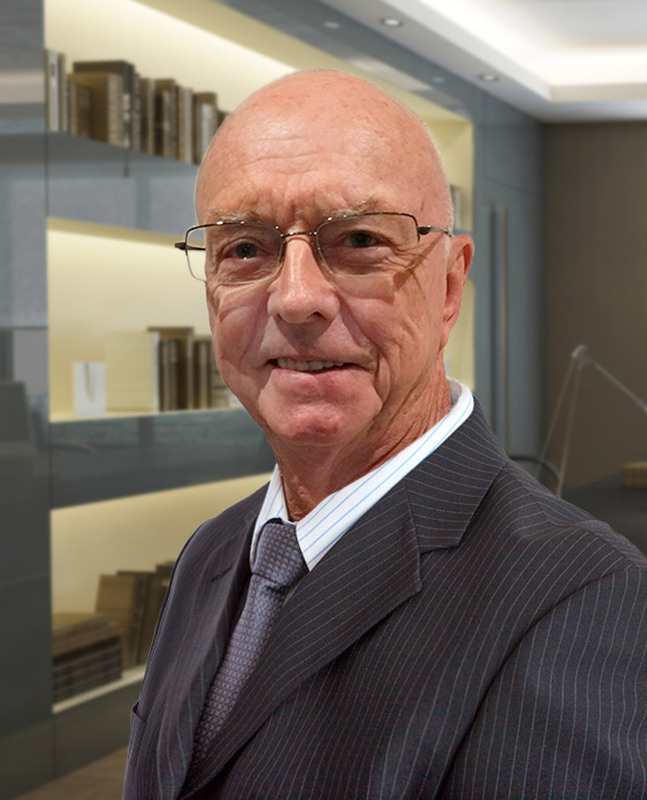 John together with Paul Mulally established the firm in Campbelltown in 1975 and from that time has continued to provide skilled and comprehensive service to the clients of the firm. John is particularly expert in all aspects of property law including development of residential, industrial and commercial real estate at all stages of acquisition approval financing construction and sale. The depth of experience and expertise is not limited to property law however, with John having a great depth of knowledge and experience in areas of practice such as acquisition sale and restructure of small to medium enterprises, corporate and trust structures, asset protection, leasing, estate planning, wills and deceased estates. Clients always comment about how carefully John listens to their concerns and how thoroughly he works through the matters from first instructions to conclusion. After merging Mulally Mylott with Goldbergs John has remained an integral part of the firm continuing to provide consultancy services to ensure that the clients receive the highest quality of service.